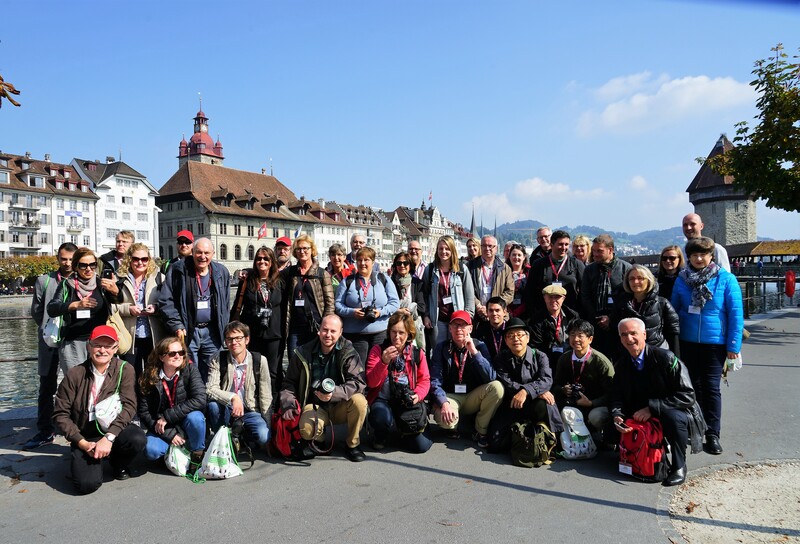 As a member of the Guild of Agricultural Journalists of Ireland (Northern Section), I had the opportunity and privilege to visit Switzerland this month as part of the IFAJ Press Tour hosted by the Swiss Guild. 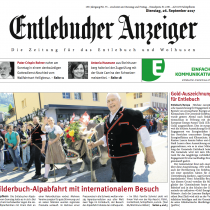 The focus was Food Security, Free Trade and Sustainability and was held in a rural area in the Lucerne region. 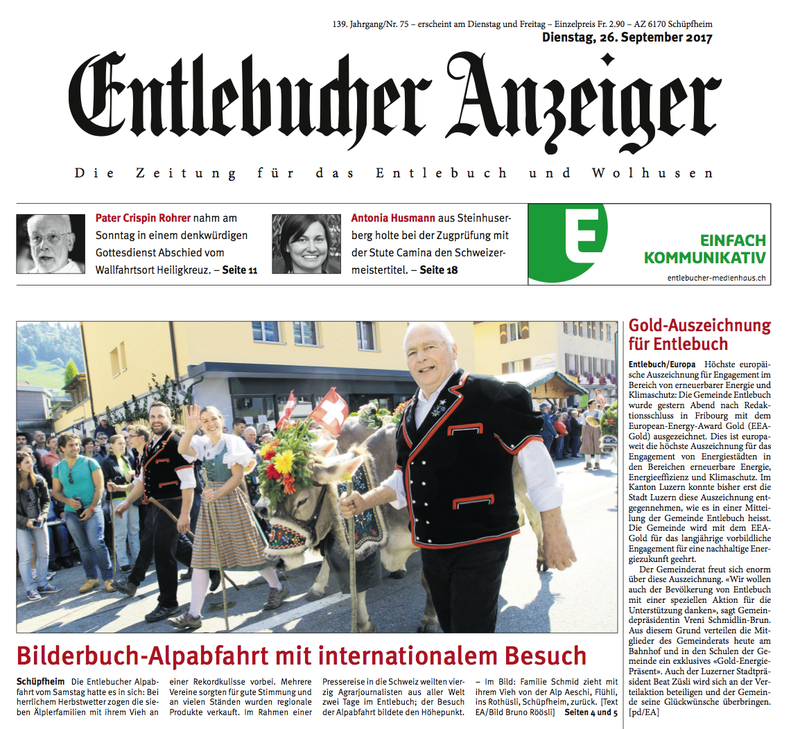 During the four press day tour we visited four farms, two cheese factories, an agricultural college, Lucerne’s Parliament Building Kantonsrat and one local newspaper office, The Entlebucher Anzeiger. 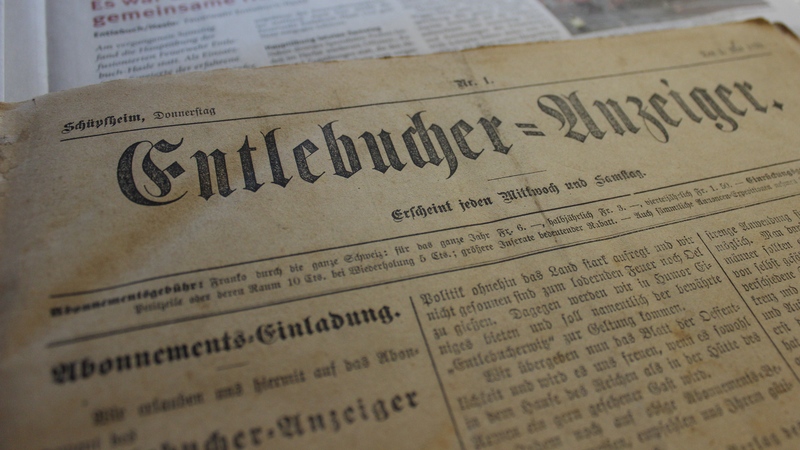 With two editions per week and a circulation of 8,000, the paper, established in 1878 is not afraid to embrace the digital age. 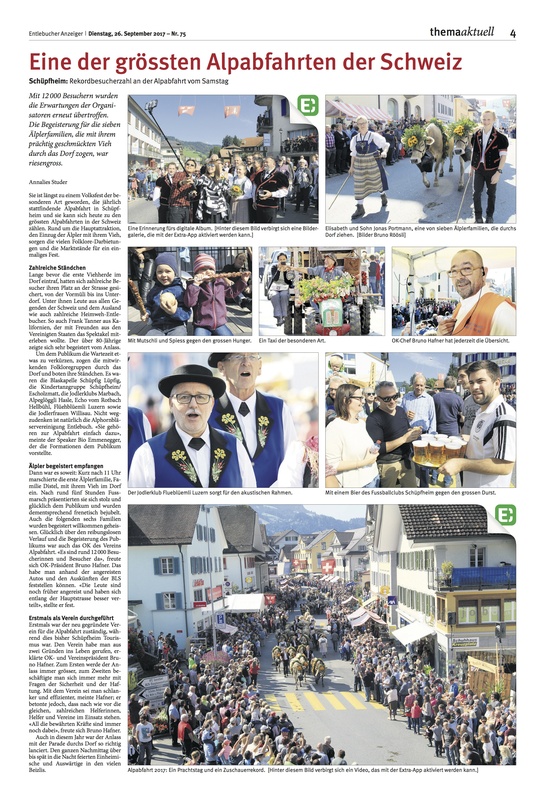 It has launched an Extra App that allows readers to access further video and picture content using their smart phones and scanning the newspaper at the same time. They also update TV screens in public buildings and shops with local news and announcements helping the paper to engage with the local community. 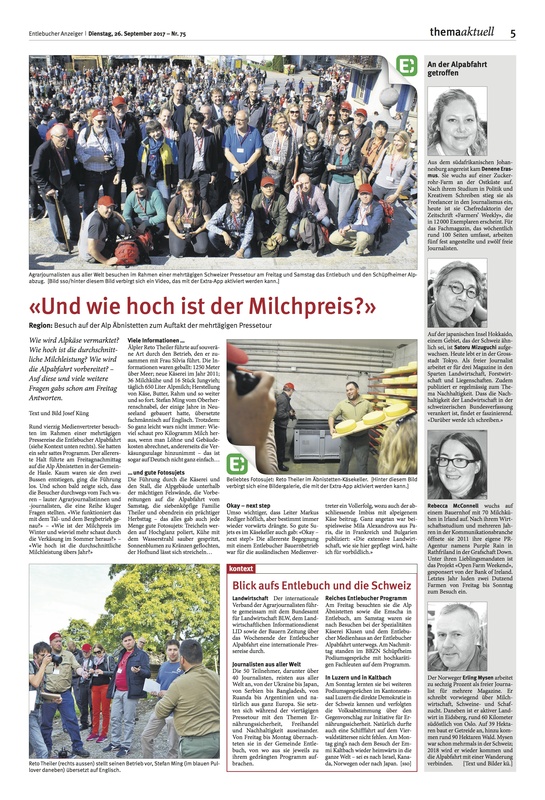 I was interviewed by the editor-in-chief, Josef Küng, who had given our 40 strong delegation a tour on Saturday morning. 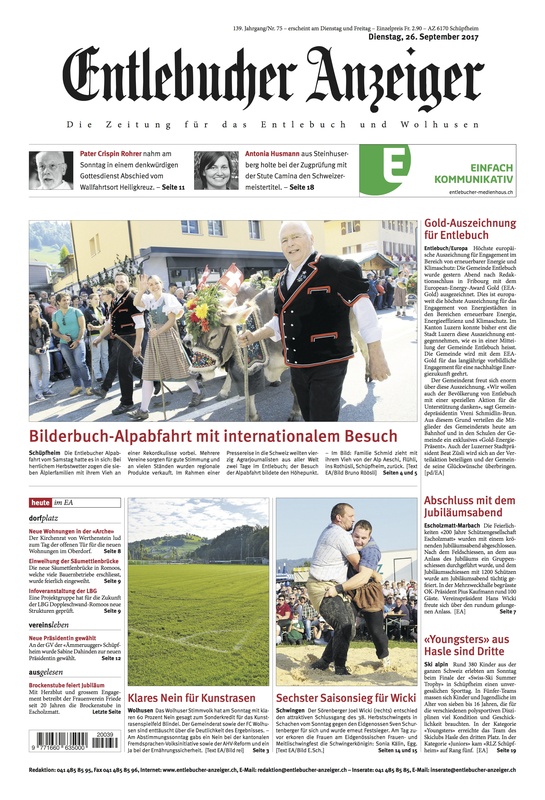 Their title employees 44 staff and is one of the oldest newspaper titles in the Lucerne region. 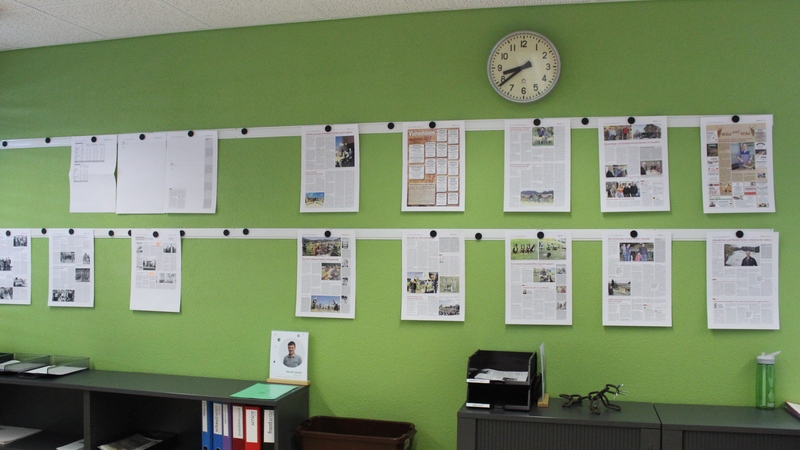 My photo and a short bio appeared in Tuesday’s edition, 26th September and if you are fluent in German, you will be able to read profiles from several of my international colleagues, including the editor of South Africa’s Farmers’ Weekly, Dennene Erasmus and Norway’s Erling Mysen. The tour was kindly sponsored by the Federal Office of Agriculture, Swiss Farmers’ Union, Syngenta, Swiss Milk, Migros, LID, Micarnia, Nestle, Switzerland Cheese Making and Emmi. Many thanks to the organising committee and all their sponsors for their generous hospitality throughout the tour. As a country that was on my list to travel to, the scenery did not disappoint and I hope to travel back some day to explore more of this beautiful part of Europe.